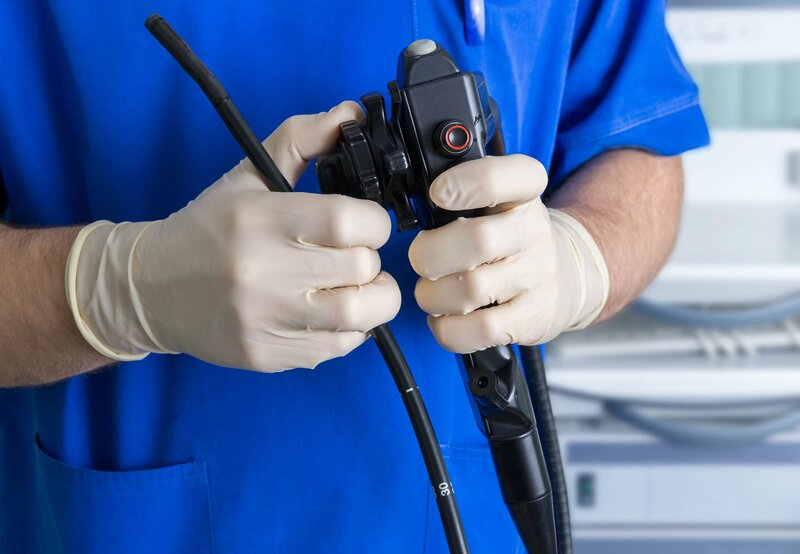 Dr Or also attends on patients who require general surgical procedures for colonoscopy, gastroscopy, vasectomy, tubal ligation, hernia repair, carpal tunnel release and appendectomy. Dr Or performs surgical procedures at the Inverell Hospital for public patients, and has surgical privileges at Tamara Private Hospital for patients who have private health insurance. If you experience any changes in bowel habits or any unusual symptoms contact us to make an appointment today.